Battersea Rail Bridge, which links Battersea with Chelsea on the West London Line, first opened in 1863 and provides an important transport link across the River Thames. It is one of the earliest railway bridges crossing the Thames surviving in its original form and was listed Grade II by English Heritage in 2008. 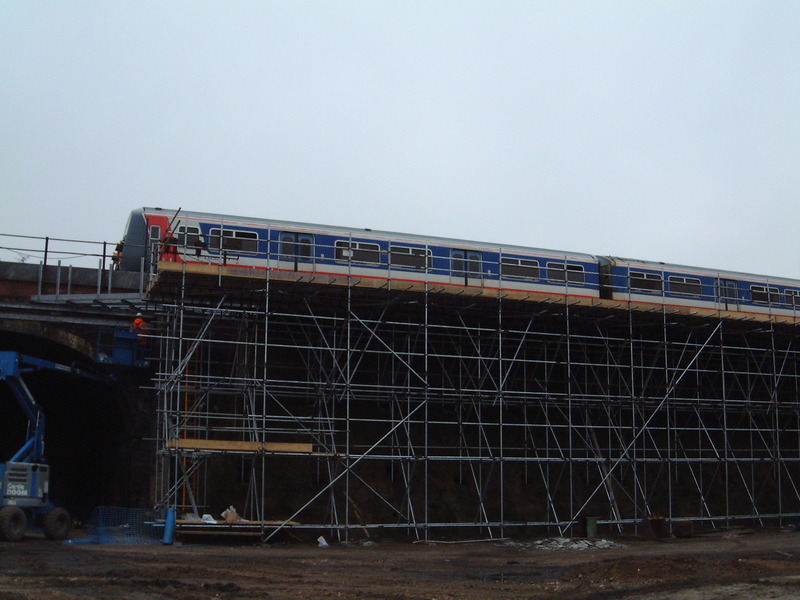 In 2013 PHD installed scaffolding and encapsulated the bridge to protect the environment for Network Rail’s contract to strengthen and repair Battersea Rail Bridge. 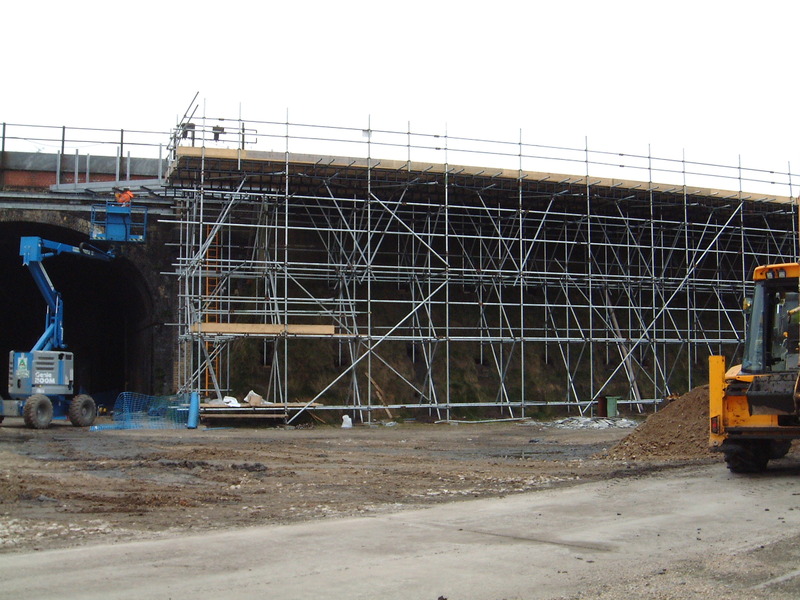 The upgrade is expected to extend the service life of Battersea Rail Bridge by at least another 100 years.